Divine bracelets made from higly polished agate gemstones. 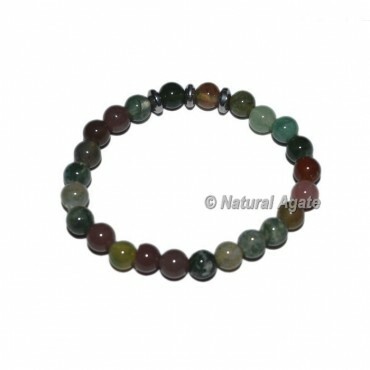 Agate is known for improving concentration, perception and analytical abilities. You can buy this product in various other designs. For any special order conatct us directly.